Transfers or what are those “FROM” and “TO” stamps in my Transactions list? 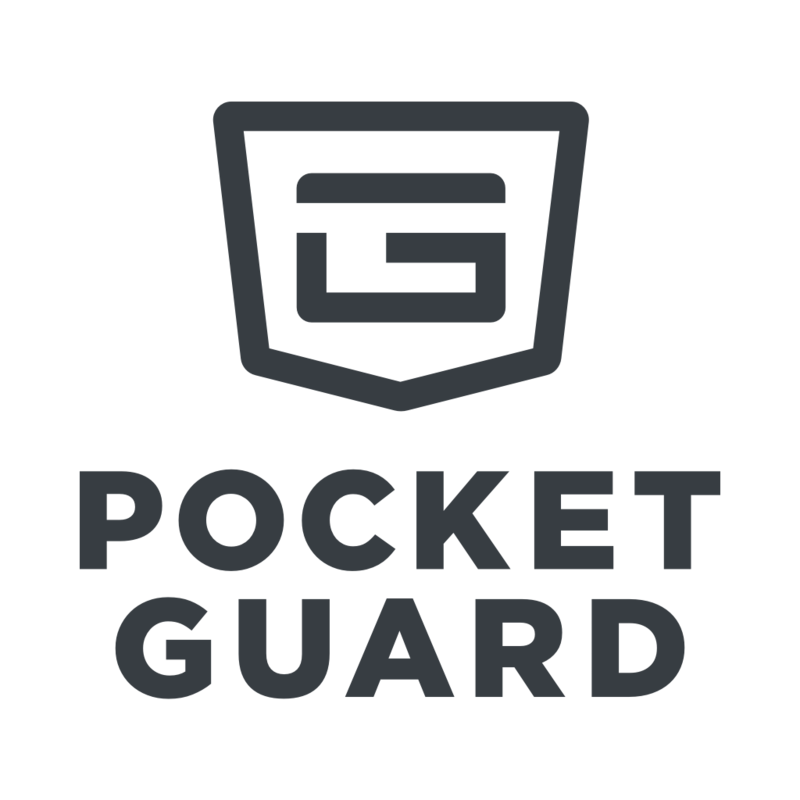 PocketGuard automatically detects transfers between your banks and credit cards and excludes them from calculations, to avoid double counting. To change that, just toggle the “Don’t count” option off for a specific debit transaction (marked with “FROM” stamp) or credit transaction (marked with “TO” stamp). Why do you need transfers? The reason for this is simple. Let’s take a credit card transfer as an example. Every time you swipe your credit card to make a general purchase, that amount is debited from your “In My Pocket”. In PocketGuard’s eyes, you have just paid for the item. In reality, your credit card company is floating you the money and you technically have not paid for it. Therefore, the “payment” to your credit card company is just a transfer. You are transferring funds from an account with a positive balance to an account with a negative balance. Please note: if you hide one of the accounts that take part in a transfer, the TO-FROM chain will be broken and the transactions will no longer be tagged as transfers, thus being counted twice. 1. Transactions need to be in "Credit Card Payment", "Savings", "Transfer", or "Cash & ATM" pockets. 2. Both transactions need to be in the SAME pocket.